The mosquito problem in Atlanta is widely known, but we know how to control mosquitoes – that’s our business. Statistics and news agencies rank Atlanta as being the worst city in the U.S. for mosquitoes. Whether this is justified or not, there is no doubt that ‘skeeters’ are more than just annoying to Atlantans, and have the capability of transmitting some very nasty diseases. While most tourists believe mosquitoes to be nothing more than an irritating annoyance that can be dispensed with by a quick slap, as a resident in this part of skeeter country you known that it goes a lot further than just ‘annoyance.’ Not only can they ruin a BBQ party, but they can sometimes become a matter of life and death, particularly for younger members of your family. • Encephalitis is swelling of the brain, and is a condition that can be brought on by the West Nile virus, commonly carried by mosquitoes. This is the most common mosquito virus in Georgia. • Chikungunya is another viral disease that is transmitted by being bitten by infected mosquitoes. This infection causes headaches, severe muscle pain, joint pain and fever. It’s presence in Atlanta was confirmed in 2014. • The LaCrosse virus is another mosquito-borne virus that can cause encephalitis. It caused the death of a 6 year-old boy in Georgia in 2012. There may have been other cases because the causes of encaphalitis are not always easy to identify. There are others, but the point being made here is that mosquitoes are more than just a nuisance to residents of Atlanta and visitors to this great city. Any mosquito problem in Atlanta must be dealt with effectively, and that means knowing the habits of these insects, how to control them and the best time to apply control measures. 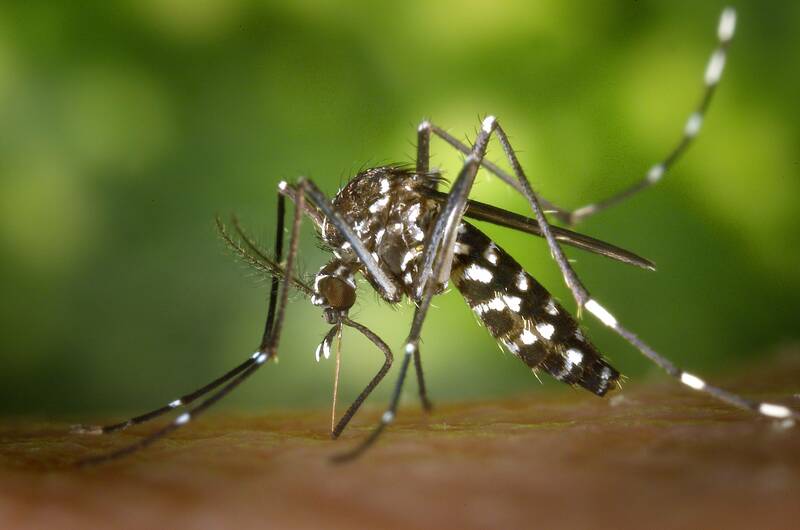 Like most other biting and bloodsucking insects, mosquitoes are most active at dusk and dawn. This is when to take effective action both to eradicate them and to repel them from visiting your yard or garden. Mr. Mister™ can do that for you. • They do not understand mosquitoes, their lifestyle and what keeps them happy. We understand this, and that understanding enables us to tackle them when and where they are most vulnerable. • Many people underestimate them – they may just be ‘skeeters’ to you, but they have survived for over 100 million years – longer than you or I. That’s one reason why it takes specialist knowledge to manage them. We at Mr. Mister™ use these facts to control mosquitoes in your yard and around your home. Our ClearZone™ misting treatment employs a special formulation (designed for mosquitoes) that adheres to the underside of the leaves and stalks of plants and trees that protects them for around 21 days. These are areas where such insects tend to lie in wait for their next meal! The ClearZone™ spray not only controls mosquitoes and other flying bugs and ticks, but also prevents them from resting or reproducing. We also treat areas where mosquitoes traditionally live and reproduce: standing water in ponds, old tires, bins and buckets, guttering, drains, and in waterspouts. In fact, anywhere on your premises where water can lie for a while and perhaps stagnate. We serve the greater Atlanta community, so if you have a mosquito problem in Atlanta, then we can provide continuing mosquito control, keeping the area around your home free of mosquitoes, ticks, ants, wasps and other undesirable insects throughout the year. 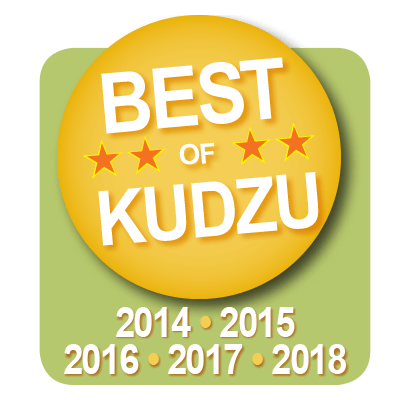 We know how to deal with your mosquito problem in Atlanta: Mr. Mister™ was not voted one of Kudzu’s Best of Atlanta for nothing. Contact us 24/7 on (404) 941-0720 – we are available to help you at any time, and work more hours than the mosquitoes do! Mosquito problem in Atlanta? Mr. Mister can fix it! Mosquito Spray System Spray — comes from flowers?